Tag Archives: Amiri Baraka Sr. I don’t remember what year this was, but I do recall how kind the Barakas were. Long had I promised to take Saswat to meet the Barakas, so when his father came to visit from India, the time was more than right. Saswat’s dad is a major poet and activist, and was very happy to meet them. 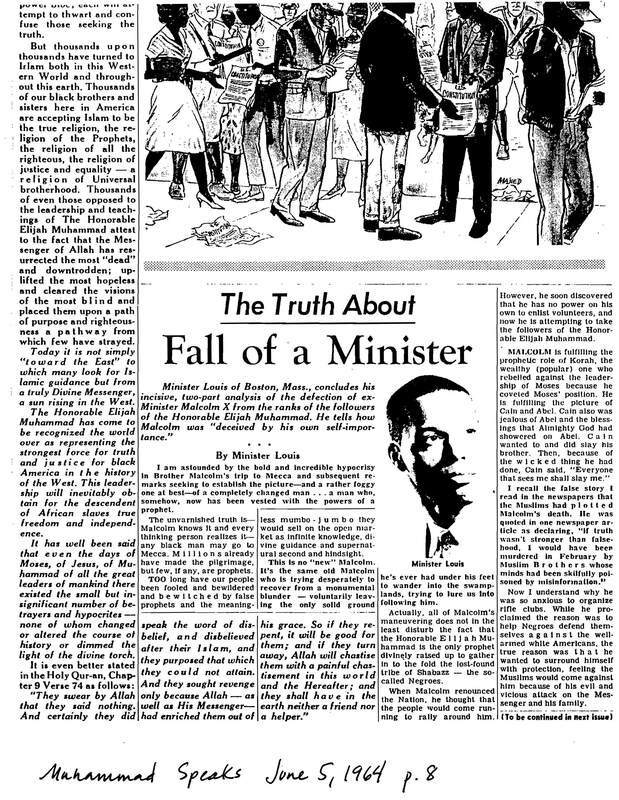 Lez Edmond never missed a good time, and knew Mr. Baraka for decades. So, stars properly aligned, we all got together and Saswat, the creator of this blog, pulled out his camcorder. 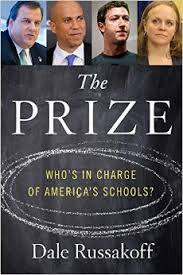 The Prize: Who’s in Charge of America’s Schools? New York: Houghton Mifflin Harcourt. The word “conspiracy” gets thrown around a lot in African communities, ever since the middle of the last century. And it’s understandable: the assassinations of King and X, the discovery of the Federal Bureau of Investigation’s COINTEL-PRO files, and the disposal in one way or another of any leader of African descent who doesn’t toe the blood-dotted line of the West. But how much of a conspiracy is it when the victim doesn’t have the required amount of power for self-determination in the first place? This book, released today, is about how relatively powerless people fought back against their status when, insult to injury added, even their relatively little power was taken from them. It starts with Cory Booker, the neo-liberal mayor of Newark, New Jersey, and Chris Christie, the conservative governor of the state, secretly deciding all by themselves in the backseat of a Chevy Tahoe in 2009 that they will transform American education by turning Newark into a laboratory for the New York-based, greatly monied education reform movement. Mark Zuckerberg, the founder and CEO of Facebook, develops a political man-crush on Booker and signs on by 2011, pledging $100 million (to be matched by other donors) to make New Jersey’s largest city into a charter-school haven in five years, staffed by six-figure, non-unionized teachers. Like the benevolent colonizers of old, all believe they go in with good intentions: self-government by the dark, poor people has not worked in the internal colony, the reasoning goes, or the state would not have taken over the school district back in 1995. The teacher’s unions are stopping progress, the reformers argued to themselves, by making sure they tie the hand of local politicos and school board members. So, they privately reasoned, the only way to change the system is to overthrow it—to go past all the community obstacles. So they hire $1,000-a-day consultants and get to work. After absorbing the opening shot heard-round-the-world of the revolution it now understood it was a pawn in, the Newark grassroots is then introduced to Cami Anderson, a white woman of hippie background who has been named the school’s superintendent by Christie and Booker. Like education reformer Michelle Rhee did in Washington, D.C., she then sets out, from the community perspectives, to close as many schools and alienate every teacher and parent she can. Meanwhile and not coincidentally, charter schools, some rising out of the closed public ones, begin flourishing in the the old, struggling-against-decay, never-recovered-from-the-1967-rebellion ghetto, providing resources and specialized attention to small, selected groups of poor Black and Brown children the always-struggling public schools can’t match. Everyone flexes what muscle they have. The teacher’s unions demand their back pay as a condition to their negotiations with Booker and Anderson over being able to fire bad teachers and financially reward good ones, and get it. The money people get their calls answered from the celebrity mayor, who eventually uses his Captain America persona to get elected to the U.S. Senate in 2013. Newark students organize and protest Anderson, with more than a little help from a well-known local name: Ras Baraka, a high-school principal and city councilman (and one of the sons of poet-activists Amiri and Amina Baraka). He seizes the issue that will get him elected mayor in 2014, defeating a Theo Huxtable-type candidate propped up by the same education reform movement. “The festering resistance to Anderson, the backlash against [the top-down reforms], and the first mayoral campaign of the post-Booker era became one and the same.” The street protests grow so large and consistent in Newark that Christie—days away from announcing his Republican presidential nomination run this past summer—makes a deal with newly-elected Mayor Baraka that, at this September 2015 writing, may transfer city education power back to the people a year from now. A bewildered Anderson is sent packing, replaced, amazingly, by a former state education commissioner—one of the chief architects of the neo-colonial plan! Whether the new school district superintendent cleans up his own mess is this story’s next chapter, to be written by today’s journalists and tomorrow’s historians. The book’s author might not agree with the following assessment: that her carefully crafted work clearly documents that white supremacy’s psychotic historical urge to covertly or overtly experiment with the lives of poor Black people—whether medically, socially, economically or, in the case, educationally—is not some obscure 19th or 20th century Africana Studies classroom topic, but as current as the next awarded education grant. African-Americans used to be classified as sub-human, because of their three-fifth status under the U.S. Constitution. Then, after the Civil War, they became second-class citizens, because they didn’t have the right to vote or use public accommodations. In this updated 21st century form of pseudo-democracy, poor Black and Brown communities like Newark are filled with sub-citizens: those who have no input on their future, no matter how much taxes they pay and how often they vote. Christie and (especially) Booker should be ashamed of their public actions here, but who could, or would, succeed in shaming them that they would actually respect? 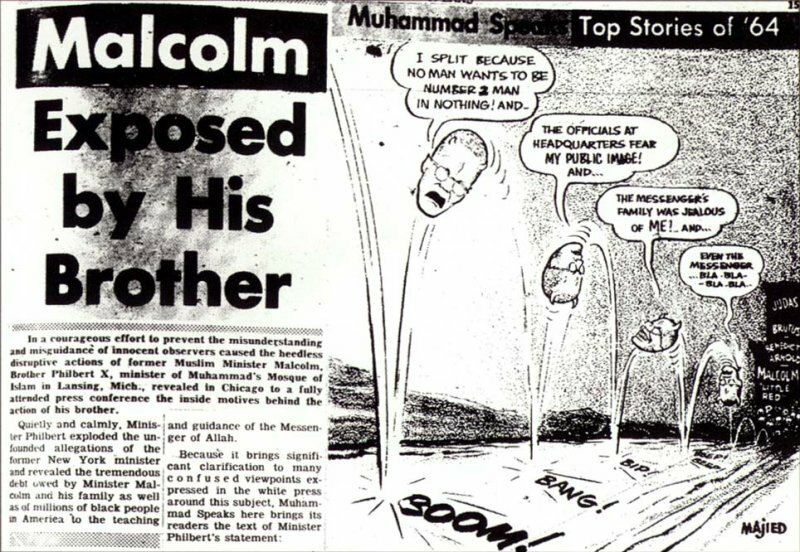 My Root Article On Black Leader/Luminary Hate History……..